Jan Gadiel joins Fazzone & Harrison Realty with a wealth of real estate and finance experience. For 30 years she and her husband, Peter were Cornwall Restoration (1978 to 2008). Together they successfully developed properties and built homes as investments. In addition, Jan spent 10 years as an institutional bond salesperson in New York and San Francisco working for companies such as Smith-Barney among others. 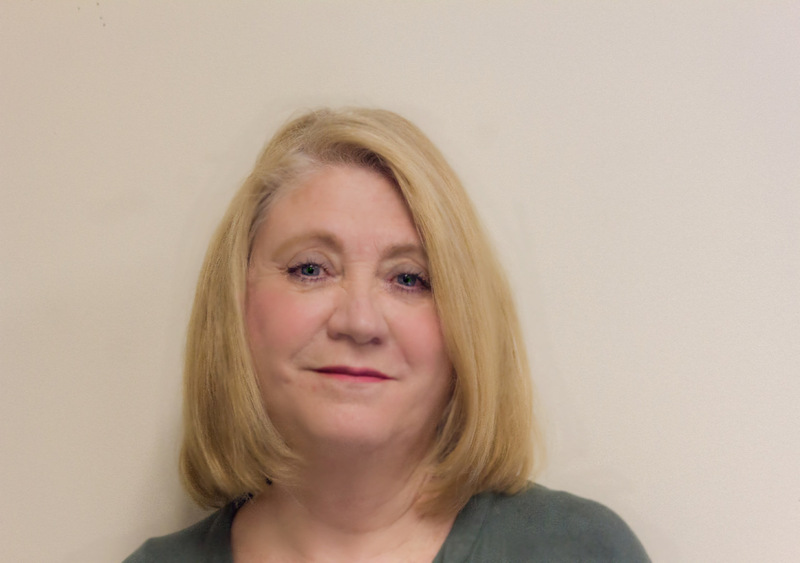 Originally from Indiana, Jan has been a Connecticut resident for over 30 years and currently lives in Kent. Not one to sit idly by she has occupied her “free” time with fundraising for various local institutions including; The Indian Mountain School, The Maplebrook School, and served on the Board of Directors for the Dutchess County Center for the Prevention of Child Abuse in addition to her fundraising. In 2016 she was elected as the Registrar of Voters in Kent for a 4-year term. She shares her home in Kent with her husband Peter and her son Brian as well as Rosie & Henry her two rescue mutts. Jan enjoys reading biographies & mysteries, gardening and spending time with her family especially her three grandchildren. 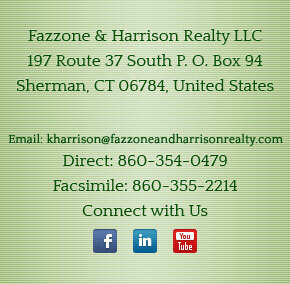 Her enthusiasm & practical knowledge in real estate as well as her financial background should serve her well representing buyers and sellers and she is excited to be part of Fazzone & Harrison Realty.